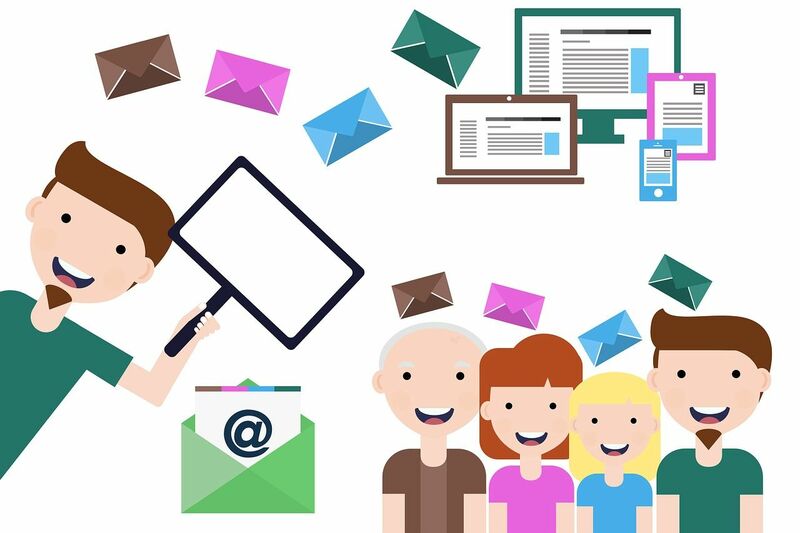 Email marketing isn't just about email, if you use it properly, it can be the content machine that drives the rest of the vehicle autonomously. Email Marketing allows you to email both prospective customers and existing customers alike. Allowing you to share information about your auto repair facility, holiday deals, coupons, or giveaways. Email marketing is also efficient enough to coincide with Social media accounts, allowing you to turn email coupons to social content to be shared. Email marketing can also the fun side of what we do. If you like to work on your business, you want to learn how to talk to your customer base. A funny but ‘relevant to your shop or community’ post… that’s all it takes. Even once a month is better than nothing. This is slowly turning into a basic requirement of survival and is most certainly a brand equity or recognition driver. So how hard is it to do email marketing at your auto repair facility? First, your auto repair software should allow a method for you to export your customer list. Once you can get your customers to a medium where you can create newsletters to email them, that’s the hard part… unless you use CAR. Let’s break it down to where the potential for content is and where it aligns with your values as an auto repair shop. Please realize, this is where you can do it and it’s considered mostly acceptable. You do what suits your style and your business. We’re just trying to get the gears turning. Every month usually has one hallmark or real holiday, some months have two! Ever get an email wishing you a “Happy Presidents Day, here’s a coupon to use at our store!”... they don’t send them because they don’t work. Welcome to the machine. Did it make you happy with your choice to be a shop owner? Can it be photographed or recorded in 15 seconds or less? Can it be photographed and described in 2 sentences or less? Did it make you or a team member laugh? Can it be photographed and described in 2 sentences or less? We’re learning EVERY day. Share something. Human nature loves a good story, share yours. That’s it. That how easy it is to start the ball. Follow that playbook on rinse and repeat… with some unique variations to show you’re real… and that’s how you develop a social media presence to help you establish your service as a brand. For as little at $250 month, you can do what companies couldn’t do for $250 an hour 20 years ago. CAR’s shop management software helps make the integration simple with easy access to MailChimp. Like the message but not sure you’re ready to dive in? We can help! No pressure, let us know your needs and we’ll give you the viable solutions we can provide. Still don’t want to do it? Reach out to us and discuss your needs and we’ll make it work with your budget. We can premake all of the month holidays and set them up in your MailChimp account for a one time fee of $250. Includes each major calendar or hallmark holiday for that month, with the exception of August because it has no holidays… it is the holiday! Digital media marketing is fast evolving, our team has been in the forefront of this space practicing what we preach. Our unique and custom solutions work with you to connect with your community.